I am going to NYC and will be there from November 3 to 16. 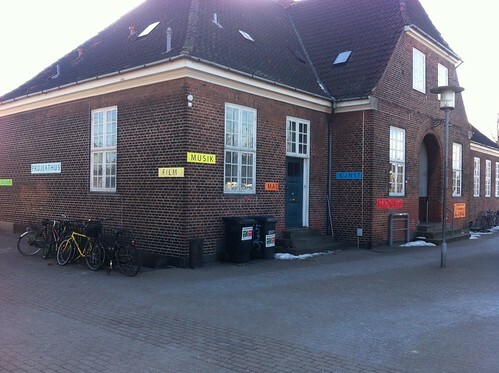 I have a travel grant from the Danish Art Foundation to go and study civil society organisations working for urban change. Please let me know if you might want to meet up or have suggestions for people to meet or things to see. Above is the poster for a lecture to be held at Parsons School of Design. 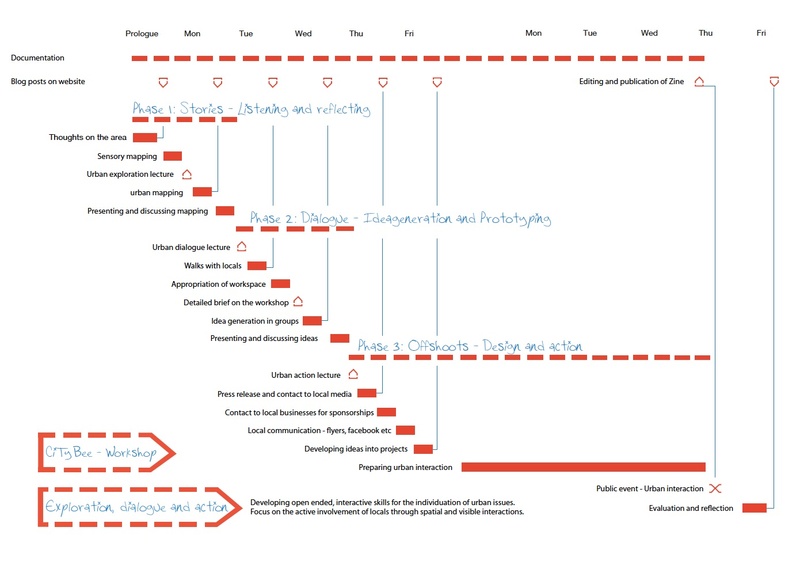 The last half year has been dominated by the ongoing work with new theoretical foundations and practical methods that focuses on the Urban as Situated and Relational – testing these thoughts in various ways: presentations and workshops, competitions, conferences etc. 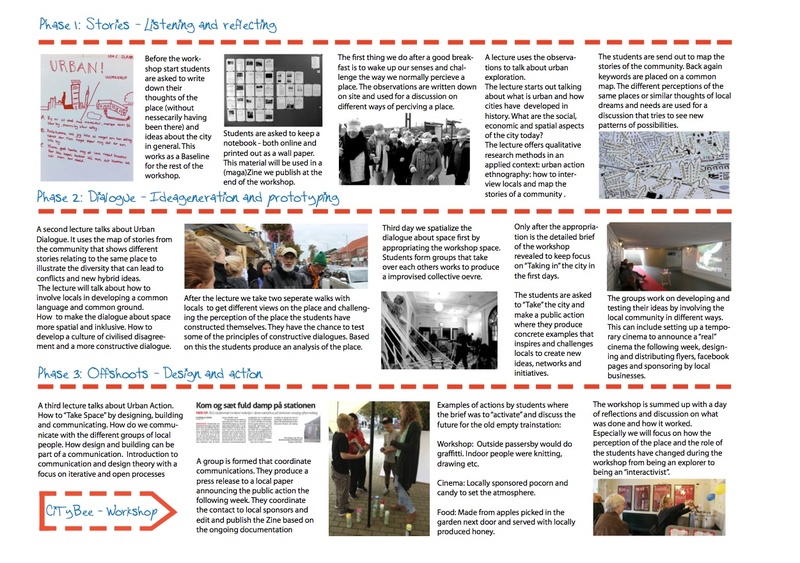 One presentation and workshop was organised by IPOP in Ljubljana earlier this year with the title, Urbanizit, that would both test a more active kind of presentation (check the link for a video) and discuss some of the methods and thoughts on how to urbanize the city. 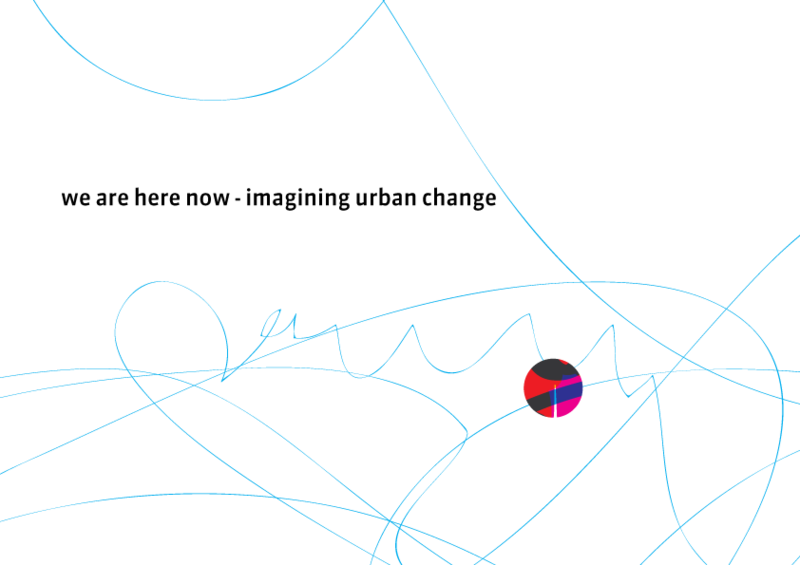 Along with theory and methods a new graphic language is also being developed and tested in the competition: Designing the Urban Commons organised by Theatrum Mundi, an offshoot of the LSE Cities in London. 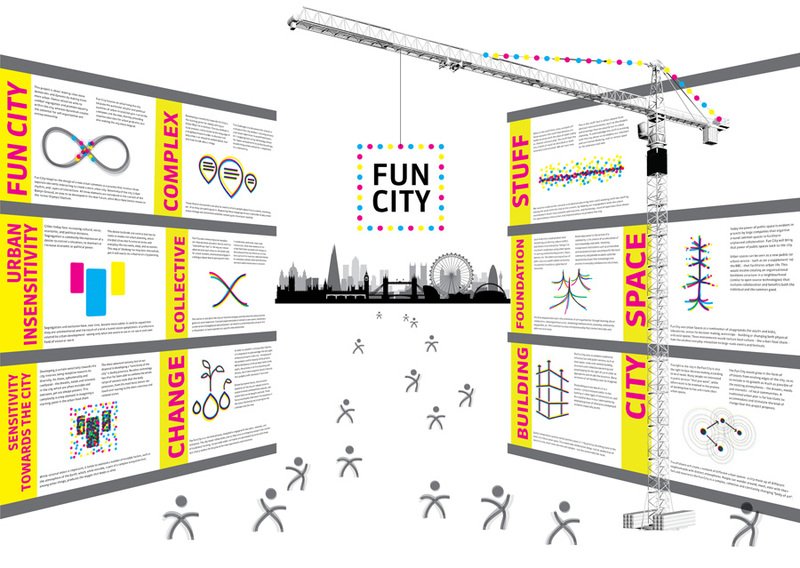 The project – Fun City – is still a quite rough prototype as can be seen on the illustration below. Still working on the mapping tool making it a more porous way of mapping. Right now we work on a flexible way of adding or changing categories to avoid fixing the mapping process too soon. We have been working with the program Actors of Urban Change as a part of the Robert Bosch Foundation and MitOst in Berlin. 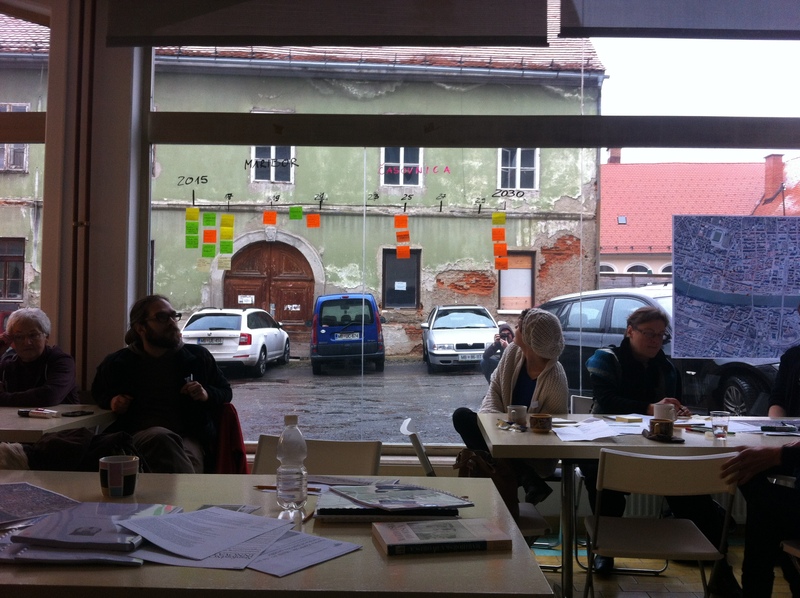 As an offshoot to that project we have worked with Živa dvorišča in Maribor, Slovenia, And just recently made a presentation of CiTyBee as a part of an Urban Hackaton. Our collaboration with Mapcentia is showing results. 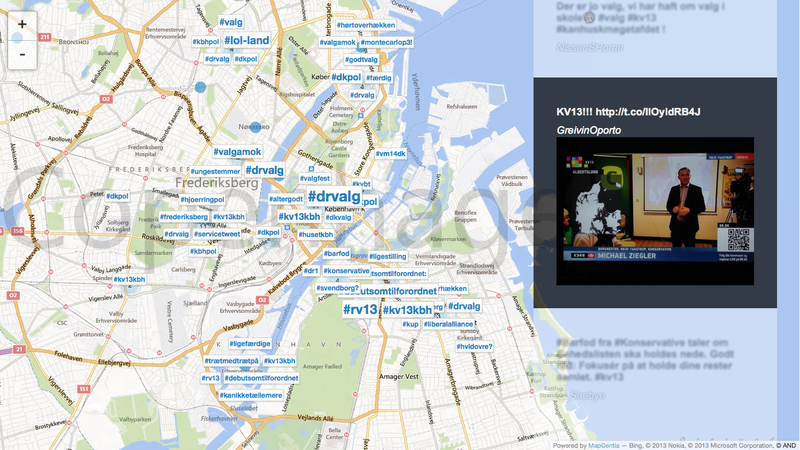 Take a look on a live map of tweets from Manhatten NYC here. And a map (above) showing the results from the recent local elections in Denmark with twitter feed here. We are currently having some problems with the maps – we are working on some new and even better maps. In the meantime you can have a look here. 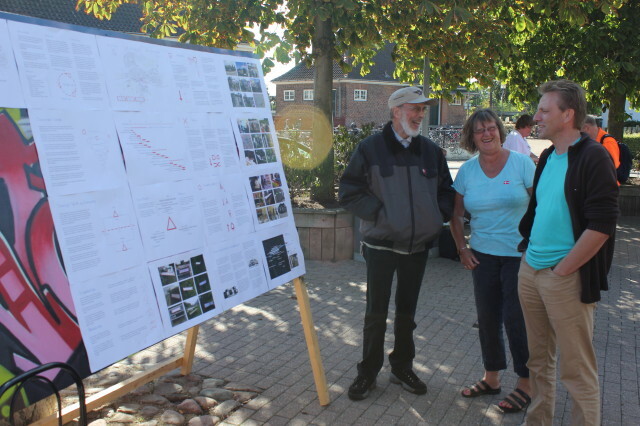 It is a map that students of Landscape and Urban design did as their first analysis of Hedehusene. The links show how the very basic part of the mapping tool “harvest” geotagged tweets and show their #hashtags in different sizes according to how often the same #hashtag occurs. The link that shows the live situation on Manhattan is “crowdsourced”. The CiTyBee mapping tool is more thought to be “curated” where it shows the stories that have been collected “on the ground” (the 1 : 1 mapping) Based on the “curated” map the crowdsoured map can take off and create an urban dialogue. See more on our thoughts about mapping here.